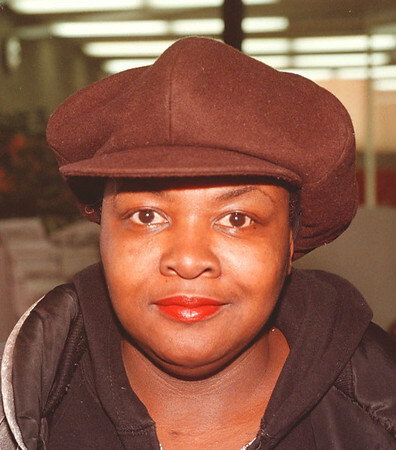 1/29/96 Sandra Jackson M&Q - James Neiss Photo - Q: Do you think that Niagara Falls should allow Native American cassino gambling, now that the state Senate has killed the issue? A: I think they should, this area needs the money. It could creat many opportunities like jobs which would help get the city rolling again.